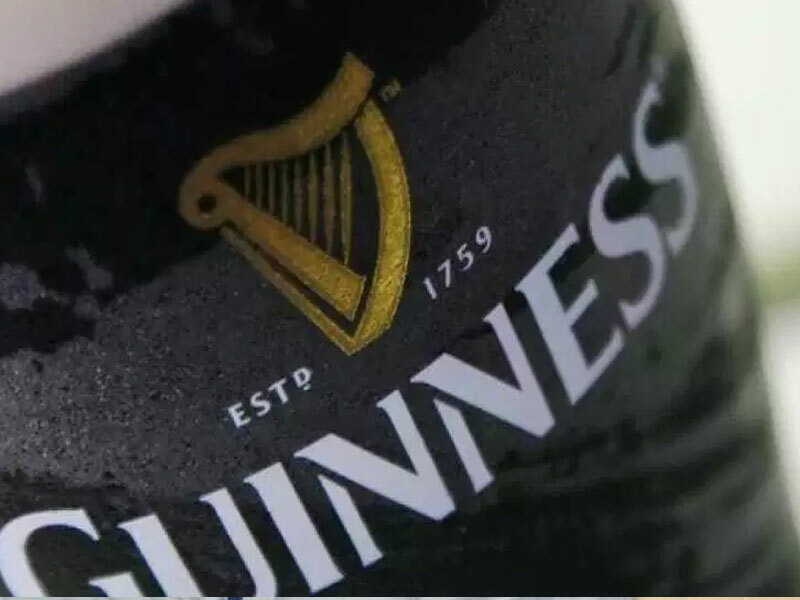 Guinness Nigeria Plc has reported a growth of 249 per cent in profit after tax (PAT) for the year ended June 30, 2018. The audited results showed revenue of N125.9 billion, up by 14 per cent from N125.92 billion in 2017. 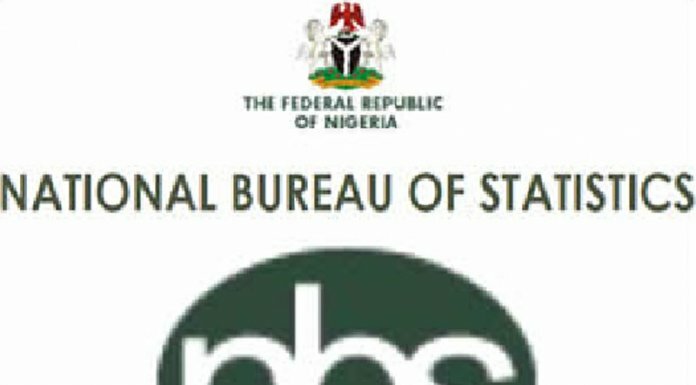 Net financing expenses fell 54 per cent to N3.443 billion, from N7.527 billion following a rights issue of last year.